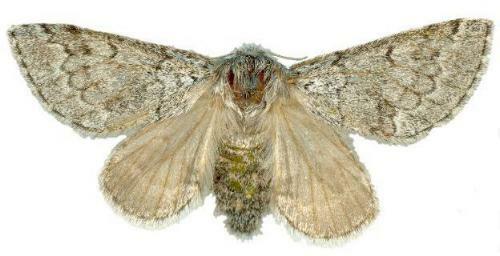 The adult moths are grey, with a complex pattern of darker scalloped lines on the forewings. 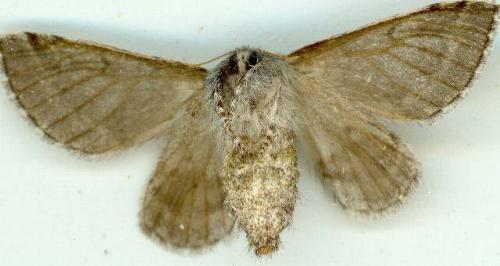 The hindwings are a more uniform grey-brown, with vague bands and dark veins. The wingspan is about 2.5 cms. Moths of Australia, Melbourne University Press, 1990, p. 394. Volume 46 (1921), p. 189, No. 46.